For the couple that wants a wedding to remember, and amazing photos for years to come, these hot spots around the world are the perfect place to start your journey together. 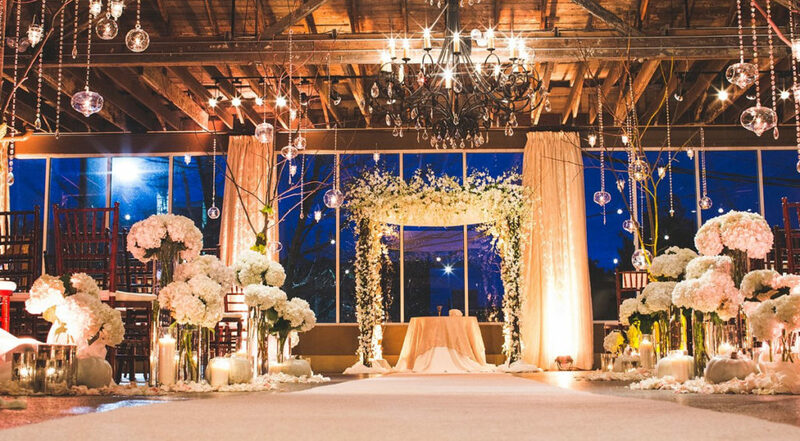 We hunted the globe to bring you the most unique wedding venues that are one of a kind gorgeous. From island mountains to grand and historical castles, find the perfect place to celebrate and cherish your forever moments. Some share a breathtaking landscape while others create an atmosphere with their unique qualities and backgrounds. Whether it’s the views or the history, these 5 places across the globe are sure to stun both you and your guests. 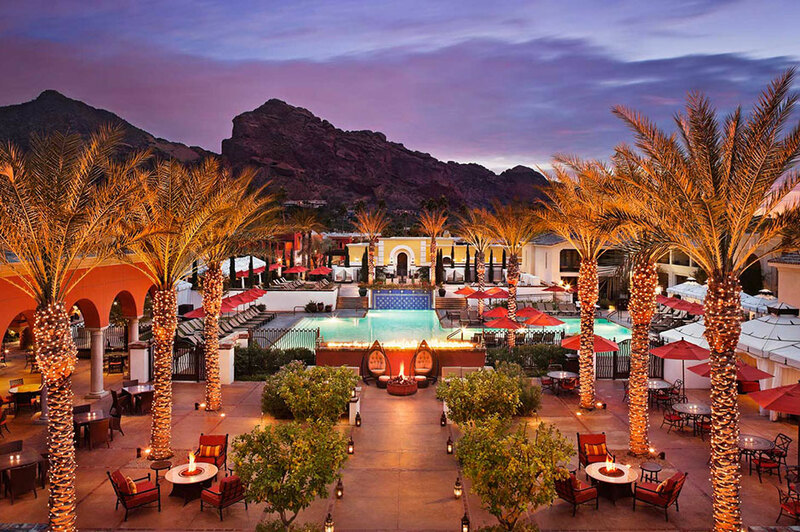 Perfect for both day and evening events, the Montelucia Resort & Spa in Arizona is one of a kind in both views and accommodations. Nestled in the hills of the tropical desert in Scottsdale, your guests will have a stunning sunset each and every evening. But bring a jacket! Temperatures tend to drop quick after the sun goes down. The courtyard shown above is perfect for a cocktail hour between the ceremony and the reception, or the reception itself. There are gorgeous indoor and outdoor areas across the property for entertaining and dining throughout your celebration. Their in house spa can help with all your beauty services for you and your guests as well. Talk about service! 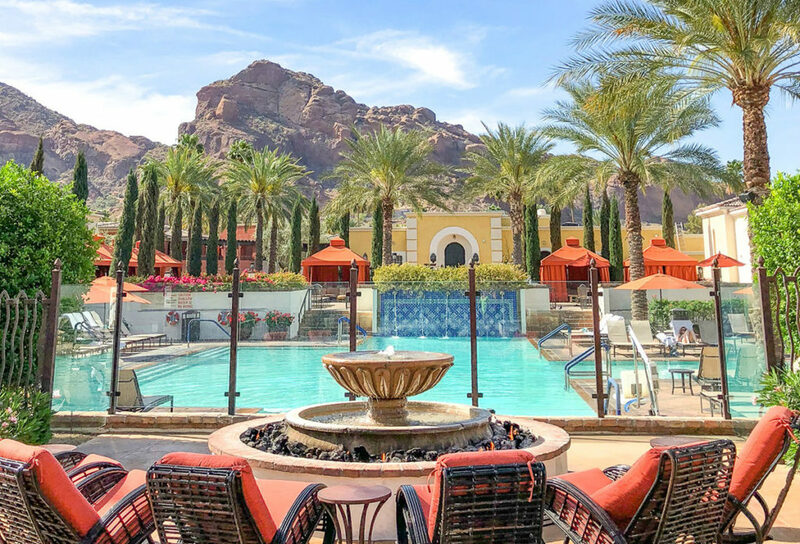 Learn more at Montelucia Resort & Spa. Not your typical island wedding, this gorgeous resort in Soufrière, St. Lucia will have you in awe. Ladera Resort is one of only two in the area, and is the only one quite so high above sea level, perched on the side of a luscious jungle. You’ll feel on top of the world with balcony views from high upon the islands famed Pilton Mountains. Ladera is known for both their views and keeping nature an essential part of your stay with winding walkways between lily ponds of stone, flowers and foliage prominently displayed, and rooms that were built with just 3 walls. Some suites even boast a balcony tub made of uncut stone to watch the beautiful sunrise and hear the forest birds bring each new day. This is a perfect retreat for the adventurous couple looking to keep it romantic without sacrificing the cool, unusual, and unique. 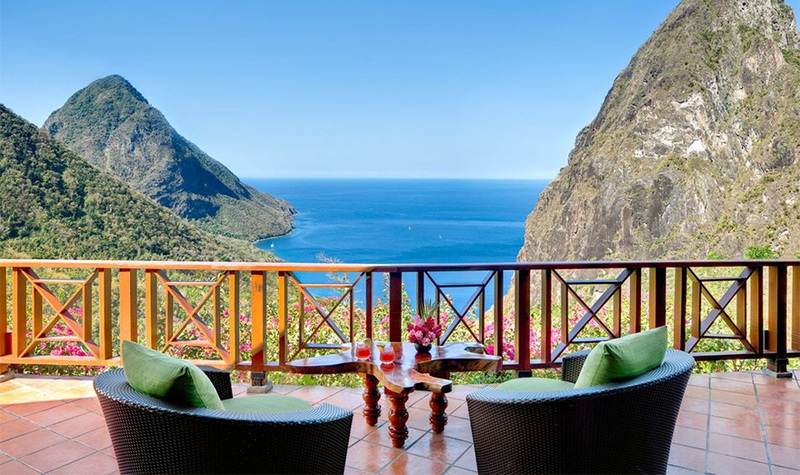 Visit their site for exclusive offerings at Ladera Resort. Castle Di Vicarello in Tuscany is the thing fairytales are made of. 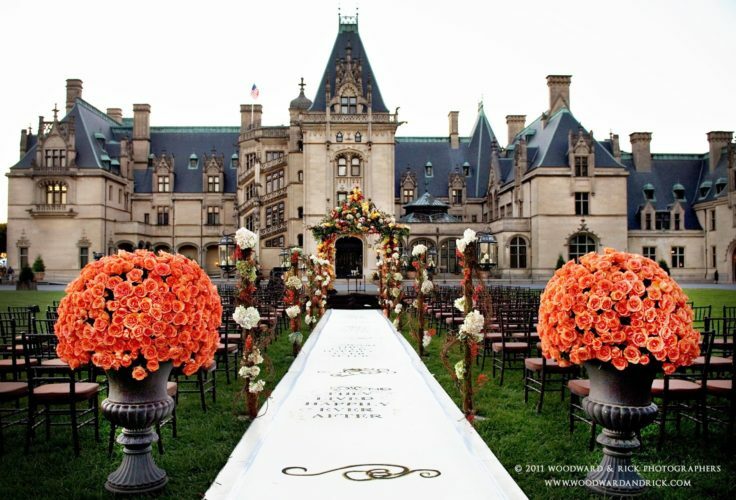 I mean, who doesn’t want to be married in a castle, like the queen that you are? It’s hard to find pictures that do this giant, 13th century stone castle the justice it deserves, but when in person, the views are beyond breathtaking. 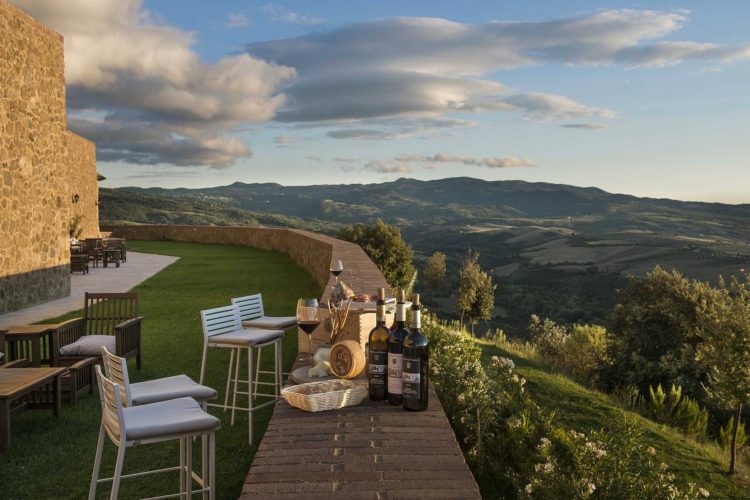 Rolling hills of green surround this vineyard for miles upon miles with almost 360 degree views of the forest. Imagine the most beautiful sunsets and sunrises, perfect for a reception at dusk. Once the sun starts to set and your reception begins, taking in the vast amount of bright stars and galaxies in the night sky will be something you and your guests will remember for years to come. These stars are something you cannot easily capture and recreate with videos or photographs. 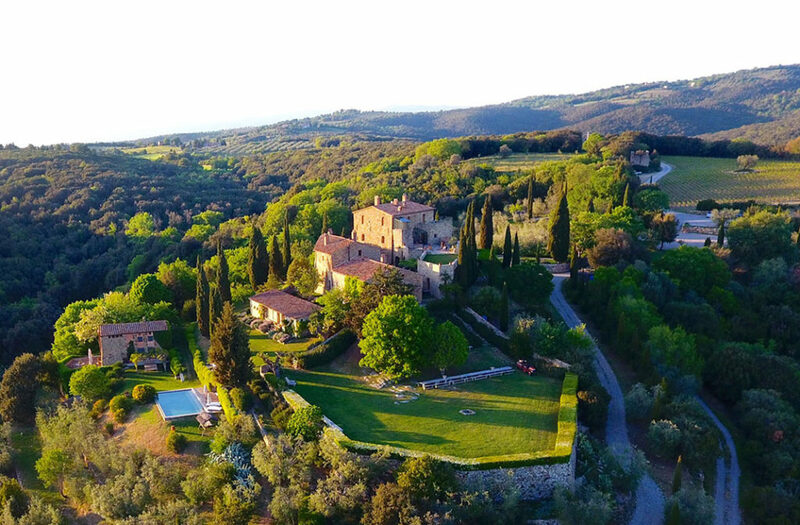 It is truly a once in a lifetime experience, and you can learn more about why at Castello Di Vicarello. This stunning and luxurious resort in India boasts a floating lily pattern inside a pond which can be raised and lowered for unique photo ops, all inside one of their many magical courtyards. 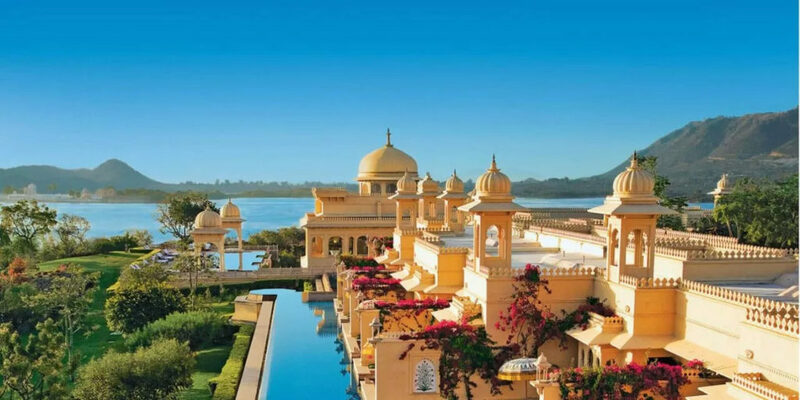 Explore several different and all romantically beautiful courtyards surrounded in traditional Indian architecture, each with a different twist. These areas are the perfect place to host a celebration or ceremony, and perfect for on site photos, creating a more seamless and hassle free event. When your guests have gone home, you can relax on your own private patio with stairs leading directly into the pool, and a view of the bay. 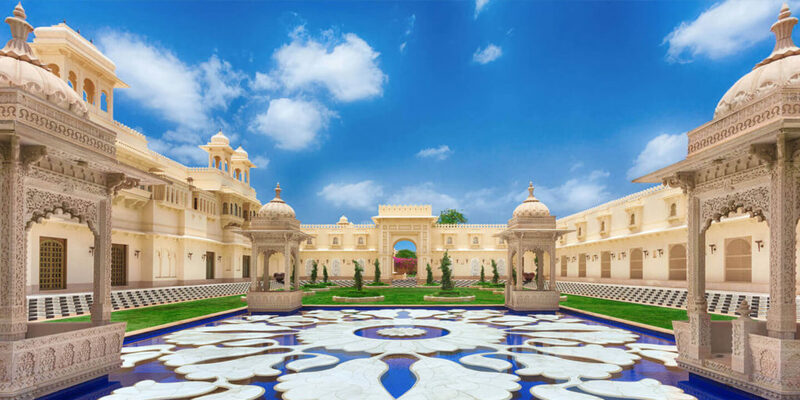 View their exclusive offerings and learn about their wedding services at The Oberoi Udauvilas. We would love to visit all of these places. Where are you headed for your destination wedding? Stay tuned for our next post for the ultimate destination wedding checklist. Hi there, thank you for posting such a beautiful blog. I am searching for some good venues for my wedding since long time. And your blog helped me alot in finding a perfect venue for my wedding. Keep on sharing such blogs!